Therefore, your website must make an excellent first impression if your goal is to generate more leads and increase sales. Unfortunately, that’s a lot easier said than done. Research shows you only have 15 seconds to capture a visitor’s attention before they leave your site (source)—and, of those who visit your website and find it lacking, only 12% will ever return (source). So, how do you quickly hook your visitors and keep them interested in your brand? Through clean website design and intuitive functionality, of course. 48% of people cite a website’s design as the number one factor in deciding the credibility of a business (source). Given 15 minutes to consume content, two-thirds of people would rather read something beautifully designed than something plain (source). 38% of people will stop engaging with a website if the content/layout is unattractive (source). Not sure where to start? Keep reading. Today we guide you through the most important elements of B2B website design. 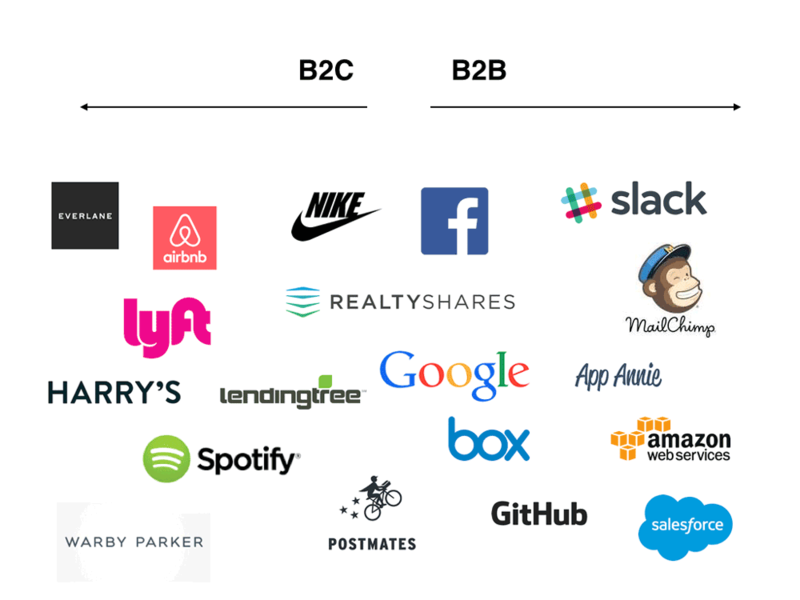 Before we dive into B2B design best practices, it’s important to highlight the disparities between B2C and B2B design. While there are many similarities and shared best practices between the two, there are also important differences you must consider. These differences are contingent on the differences between the B2B and B2C audiences. Goals: The goal of a B2C website is typically focused on an immediate sale whereas the goal of a B2B website is more focused on nurturing a relationship with the buyer. For this reason, things like branding, resources, and contact information are much more important on a B2B website. Buyer’s Journey: Typically, the B2B buyer’s journey is much longer than the B2C buyer’s journey. 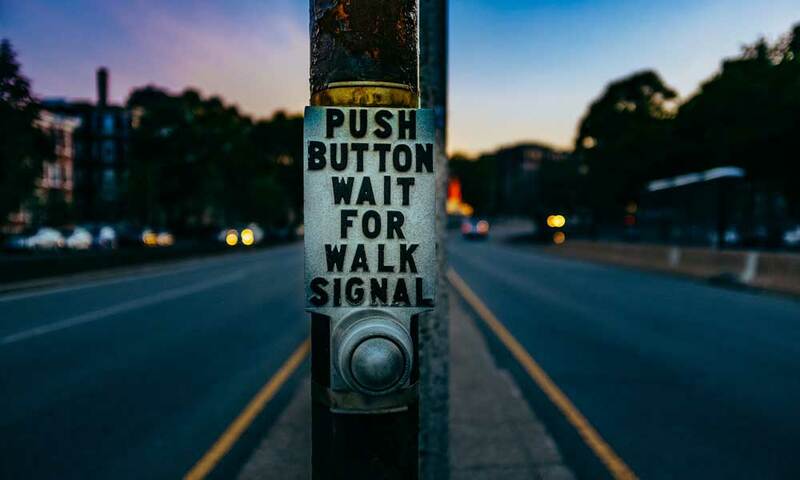 While the B2C buyer’s journey usually ends in the shopping cart, the B2B buyer will often need to fill out a form or even contact a sales rep. For this reason, it’s important to highlight CTAs, contact information, and educational resources. Price Point: The standard B2C product has a much lower price point than the standard B2B product or service. Because of this, the B2B buyer will need more guidance and direction than the B2C buyer. 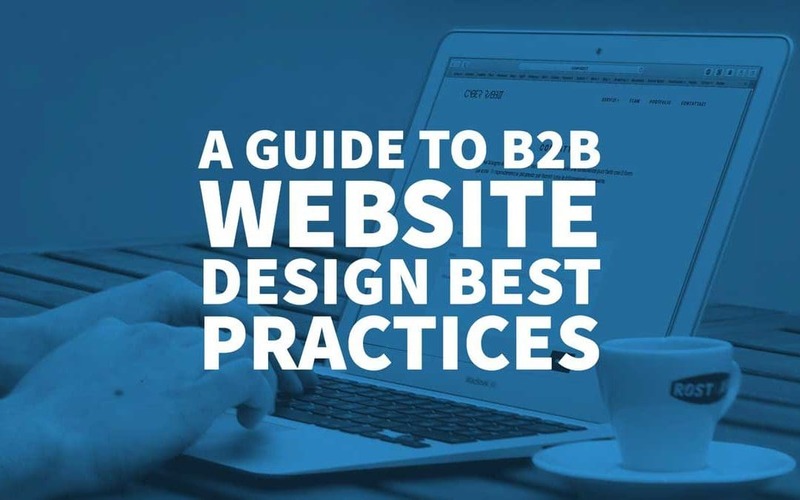 With these differences in mind, it’s time to talk about B2B website design best practices. Keep reading. In 2017, the definition of ‘professional’ has become more relaxed. We see business websites—both B2B and B2C—becoming more casual and creative. While this flexibility allows for more design freedom, it’s important that your site maintains a certain level professionalism. This includes language, site organisation, image quality, and much more. 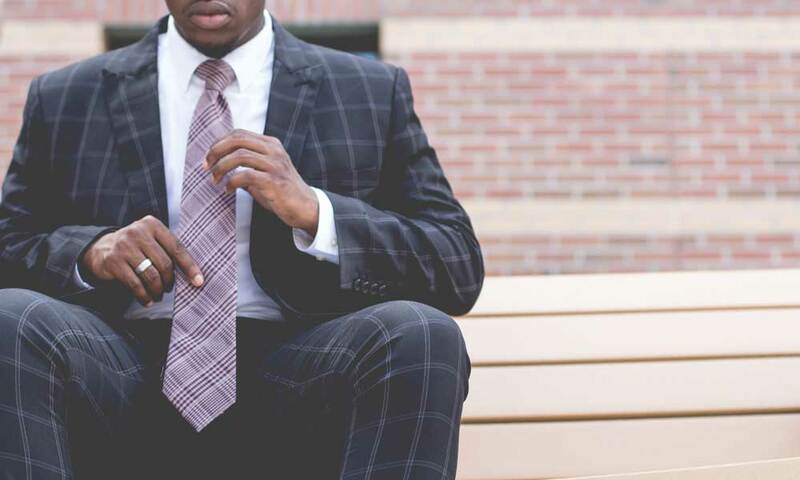 Check out the following article for more ways to keep your B2B website professional looking: 7 Tips to Make Your Website Look More Professional. No matter the website, a visitor’s goal is typically very specific—they expect to solve a problem, learn something new, or make a purchase. It’s your job to make it as simple as possible for visitors to find what they’re looking for. In fact, 76% of consumers say the most important aspect of a website’s design is that it’s easy to find what they want (source). Use your navigation to highlight your contact information, your products, and a clear call to action. Eliminate any unnecessary links that will distract visitors from your website’s main goal—whether that’s lead generation, sales, or brand awareness. All other relevant information should be clearly organised within a hierarchy that makes the most sense for your organisation. For most companies, a website’s primary goal is to sell something or to generate interest. If you don’t showcase your offering with high-quality images, visitors will not trust your company or see the value in your products—causing you to lose potential customers. Spend the necessary time and resources to take professional images of your products. Save the marketing speak. B2B buyers want you to get to the point—and fast. Don’t be afraid to get technical or use industry terms that resonate with your target audience. It’s also important to note that your design shouldn’t detract from your value proposition. If visitors can’t figure out what you do within seconds, they’ll leave your website indefinitely. Although you want to highlight your products as much as possible, it’s also important to offer educational resources to visitors who aren’t ready to buy. Consider the user’s experience; if they don’t contact sales, make a purchase, or fill out a form—how can you direct them to resources that will nurture them through the sales funnel? B2B products are often sold at a much higher price point than the average B2C product. This means, most customers will not buy the first or even second time they come to your website. Use your blog, whitepapers, case studies, and webinars to give visitors a reason to come back if they’re not immediately ready to buy. Make your resources easily accessible but don’t distract visitors from your main offering. No matter how great your website looks, if you don’t have a prominent call-to-action, the time and effort you spent on design will be wasted. Consider the goals of your website. Use your CTAs to move visitors through your website in a way that makes it easy for them to complete your offer. 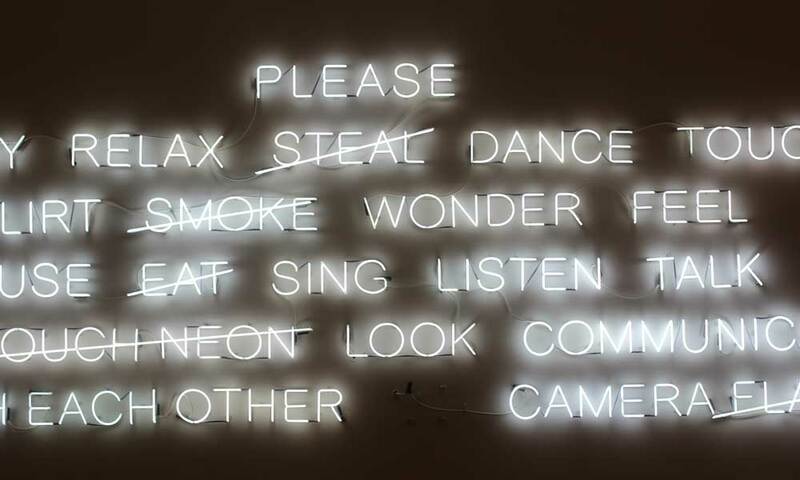 Whether you use all of these suggestions or just a few, remember to keep your target audience in mind when you design your B2B website. 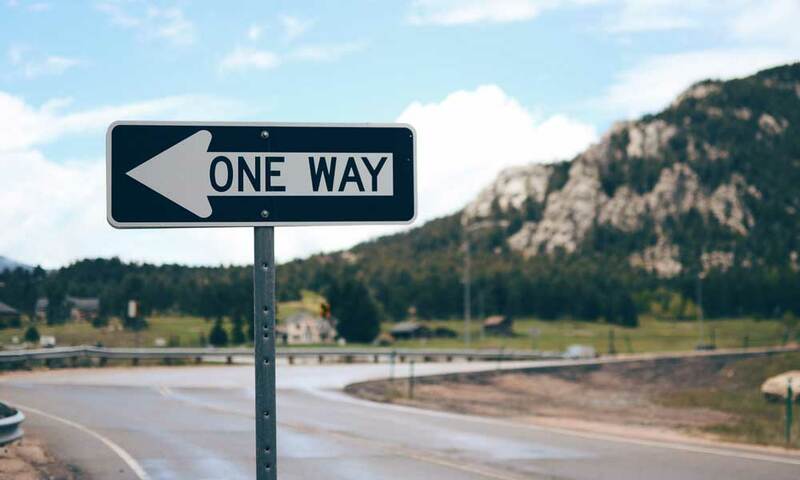 Consider what you want each visitor to do, what they expect to find, and how you can make their experience on your site simple and pain-free. Author Bio: Contributed by Molly Clarke, Web Marketing Manager at ZoomInfo. ZoomInfo offers the most accurate and actionable market intelligence to help organisations accelerate growth and profitability. The continuously updated database enables sales and marketing teams to execute more effective marketing campaigns and improve lead generation efforts. Visit zoominfo.com for more information.